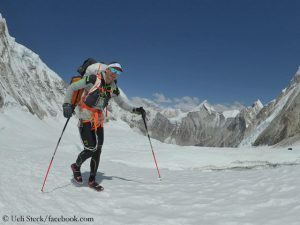 Another sad message from the Karakoram: The Canadian climber Serge Dessureault fell to his death at K2, the second highest mountain on earth, from an altitude of 6,700 metres. This was announced by the Alpine Club of Pakistan. The 53-year-old’s body was taken to the Advance Base Camp. Dessureault had led an expedition from Quebec. 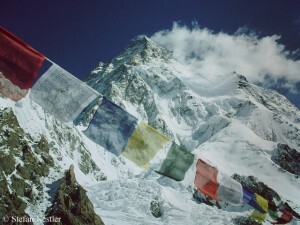 The four members wanted to be the first climbers from this Canadian province to reach the 8,611-metre-high summit of K2. They wanted to ascend via the so-called Abruzzi route (the Southeast ridge). 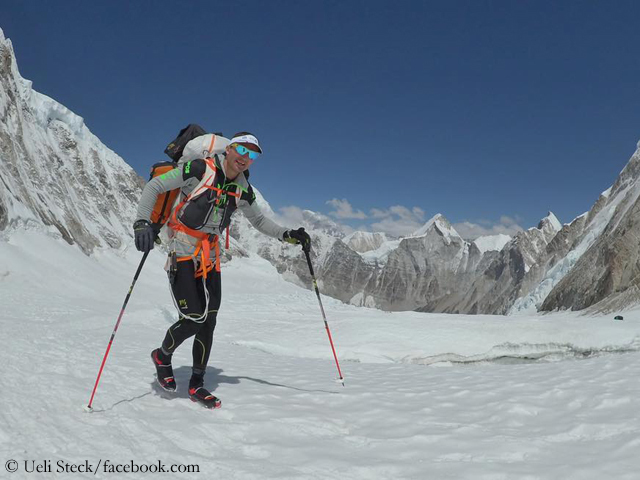 Why did Ueli Steck choose Nuptse to acclimatize himself? This is a question I ask myself, since on Sunday the news of the death of the Swiss spread like a run-fire. A few days earlier, the 40-year-old had climbed towards the West Shoulder of Everest. That made sense. 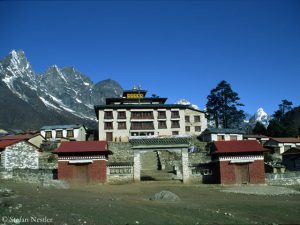 After all, he planned to climb on his Everest-Lhotse traverse via the West Ridge and the Hornbein Couloir to the highest. But Nuptse? 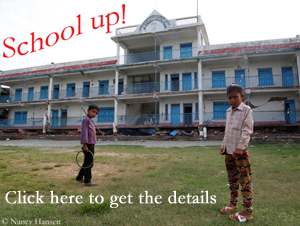 Not exactly the classic tour to get acclimatized. What was the added value besides making additional height meters? On Monday, I had written to some top climbers asking how they had experienced Ueli. Two other answers reached me. 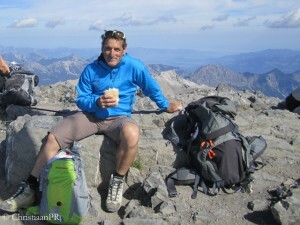 Austria is mourning another of its great climbers. 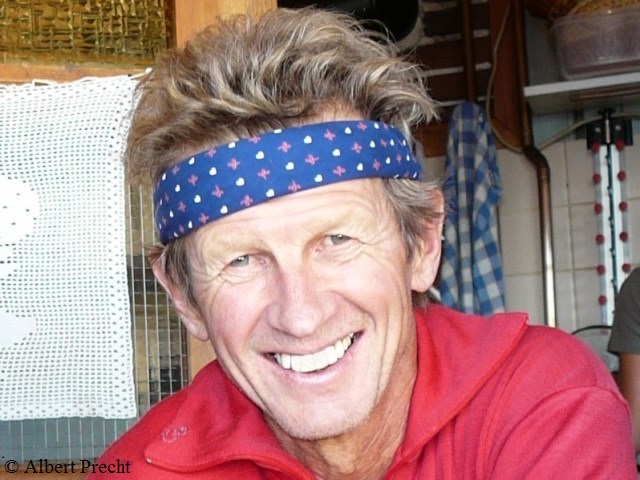 On Friday – the day when in Linz Edi Koblmueller was buried, who had frozen to death on a ski tour in Georgia – Albert Precht died in a climbing accident in Crete. The 67-year-old and his 68-year-old longtime climbing partner Robert Joelli fell to death, when they were climbing the Kapsa Wall in the Pervolakia Gorge. The cause of the accident is still unclear. 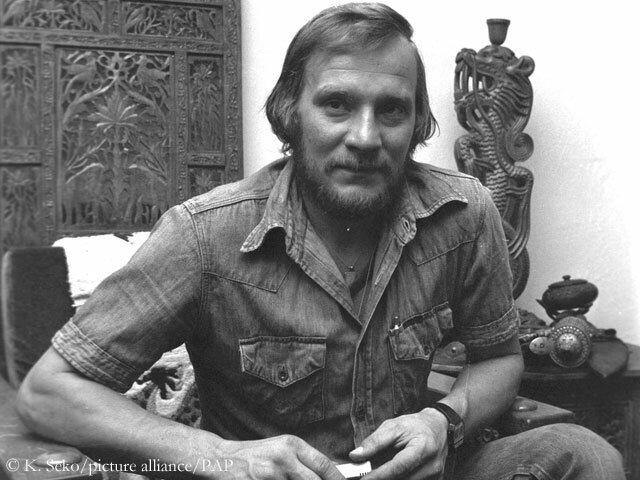 Precht had traveled with his wife and friends from his hometown Bischofshofen to the Greek island where he regularly spent climbing holidays for years.